Although you can’t control what happens during a severe thunderstorm, you can minimize the risk of damage with proper preparation. As the leading source of high-quality roofing, siding, and gutter repairs throughout Cincinnati, OH, N.L. Skinner has helped many homeowners recover from storm damage. Using this experience, they advise clients on what they can do to make sure their property is protected before the next severe thunderstorm arrives. Below, they offer a few disaster preparedness tips. Roof damage is one of the most common problems brought on by storms. To reduce the chances of needing significant repairs, it’s a good idea to have your roofing system thoroughly inspected for any potential issues. Replace missing or broken shingles, fix deteriorating flashing, and patch up areas that are likely to leak. 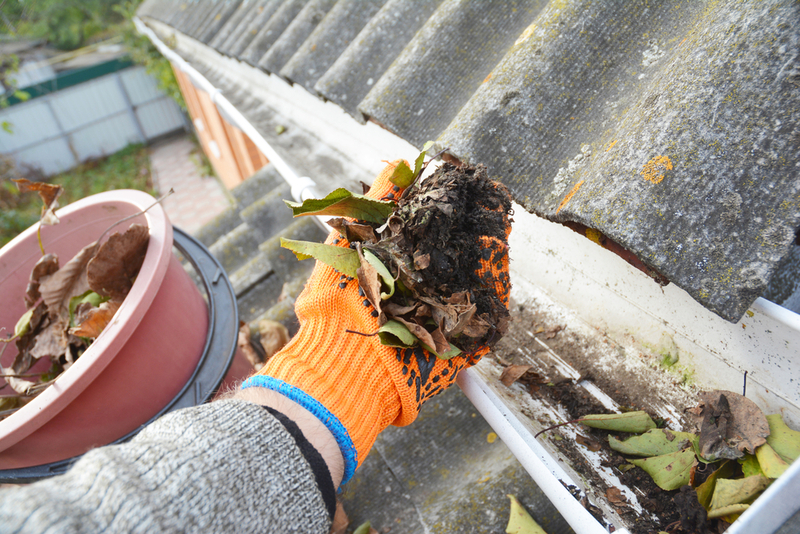 During the examination of your roofing system, it’s essential not to forget about your gutters. Make sure your gutters, drains, and downspouts are completely cleaned of any debris to allow water to flow away from your house as efficiently as possible. Make any repairs as soon as you notice them to ensure proper drainage throughout spring and summer. Flying debris and tree branches can cause quite a bit of damage during a storm. They can poke holes in your roof, dent your siding, and break your windows. For this reason, overhanging branches should be cut, and any trees close to your home should be trimmed. It’s also helpful to clear your yard of anything that might be lying around. Homeowners insurance plays an integral role in protecting you against losses incurred by storm damage. Before the storm season hits, be sure to review your policy and perform an updated inventory of your belongings to make certain you’re adequately covered. Taking the right steps to get your home ready for severe weather can make all the difference in whether or not it experiences substantial damages. In the event you require roofing, siding, or gutter repairs after a storm, you can count on the professionals at N.L. Skinner to deliver reliable, long-lasting workmanship. Contact them at (513) 724-4245, or visit their website to learn more about their services.